Around this time every year, for the last few years, Mint does a special edition tracking the uber rich in India. 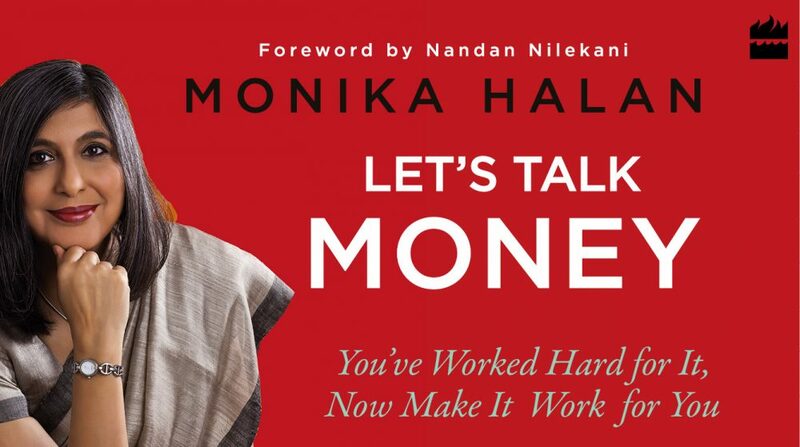 Conceptualised and edited by my colleague Vivina Vishwanathan, the edition looks at the lives of the super rich Indians through the lens of money. Economic liberalisation allowed new categories of people an entrance into the uber rich club. Doctors, lawyers, professionals, first-generation entrepreneurs, actors and sportsmen joined the high table of the super rich where the already rich through inheritance sat. Year 2014 kicked off the edition idea with an issue that mapped the new Indian rich. You can read the edition here: bit.ly/2xsiOjF. Year 2015 mapped the Rich Professional. You can read the edition here: bit.ly/2wAF1be. In 2016, Mint Rich Stars mapped the money lives of India’s movie and sports stars. You can see the edition here: bit.ly/2hapZaf. We found behind the glitter and the high living was an uncertain future, sporadic income and a short tinsel earnings lifespan. This year, we mapped the lives of the young inheritors of some of the biggest business houses in India. You can read the edition here: bit.ly/2xfj6tY. The reactions to the editions have always been a mirror to our difficulty in dealing with money. The basic question asked is: why do we map the lives of the rich? Why feature their lives in a poor country? I can only answer with a counter-question: why not? Mint aims to be an unbiased and clear-minded chronicler of the Indian dream. A lot of young Indians dream to be rich. Surely it is better to dream to be rich than dream to be poor. Chronicling the lives of the rich in one edition a year doesn’t make Mint an apologist for the rich.